The debate around co-sleeping has never been so heavily discussed as it has been in the 21st century. In the majority of the world, sharing a bed with children has been the norm since time began; but in recent years there has been panic surrounding its safety and even its impact on infant mortality. Whether it is practiced due to space constraints, social expectancies, or simply because families want to, co-sleeping remains a hot button. Something to keep in mind is that this is not limited to the baby in the same bed as the parents – it can mean sharing a room, or using a co-sleeper crib. Below are some examples of how co-sleeping is approached, on a global scale. How is Co-Sleeping Impacted by SIDS? Particularly in the United States, co-sleeping in some forms has become frowned upon. There is great pride for many parents in maintaining the image that the baby has his or her own room, while the parents have the master. With bigger houses being the norm, a lot of pressure is put on decorating the nursery even before the baby arrives, and sticking to using it, even for a newborn. However, it’s clear that this isn’t strictly adhered to even most of the time. It is far more common for new mothers to spend most of a night with their newborn. When you look at this realistically, it makes perfect sense. 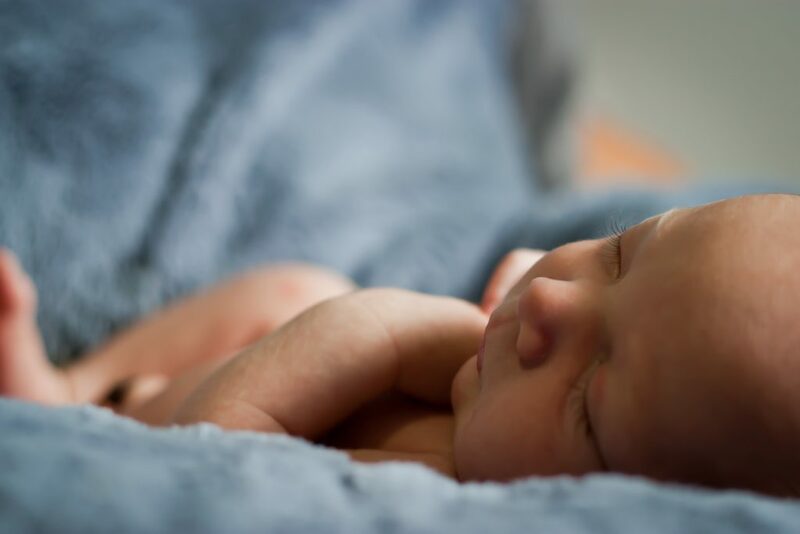 It would be nearly impossible to abandon a newborn to their own room with the feeding, changes, and other attention they require almost every hour. This is why parents are advised now not to put newborn babies to sleep in a separate bedroom until they are at least six months old. Both parents and baby get better rest and feel more secure knowing they are in the same room as the other; and night feeding is made much easier. Co-sleeper cribs were invented to allow new mothers to feed their baby easily and safely in the night, and to sleep as closely to the child as possible without imposing any safety risks. While sharing a bed with a very small, very new baby is not a good idea, room-sharing with the use of a co-sleeper cot, bassinet or crib in the room has been shown to improve on common health risks for babies, namely SIDS. The unexplained sudden death of a child who is younger than a year of age is often denoted as SIDS, or sudden infant death syndrome. No one really knows what the cause of SIDS is, and therefore, they also don’t really know how to prevent it. 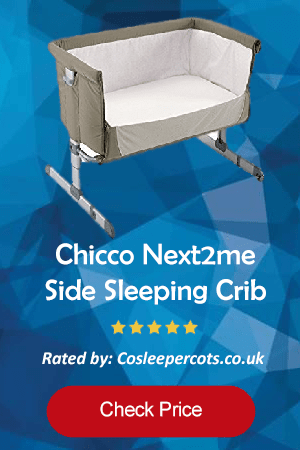 It is known that providing the safest sleep area possible for babies has been a contributing factor in lowering death rates; and childcare experts and paediatricians recommend this means the child should sleep on their back in their own cot with a firm mattress. Whether it is a parent being hyper-aware of the baby’s crib environment, the closeness of the baby, or the reduced pressure of putting together the perfect nursery, room-sharing is slowly returning to the norm for babies in their first year. Co-sleeping nearly anywhere else in the world is socially accepted, and almost expected. It isn’t directly related to safety, however, but more convenience. Sleep, which is seen as a private thing in the USA, is not particularly so elsewhere. Bedding arrangements, although dependent on space and the size of the family, tend to include everyone. Traditional Japanese style futons, for example, are often used by the whole family. Japanese parents often practice a ‘river formation’ with younger children to co-sleep, where the child is in the middle of the two parents. In most European, South American, and Asian cultures, co-sleeping is more expected until the child is weaned. Breastfeeding is also more common in these cultures, meaning that co-sleeping in terms of bed-sharing is far more common. Bed-sharing still remains a practice deemed unsafe by organisations like the NHS, so sidecar cots are considered a risk-free alternative. Even in the West, where on the surface co-sleeping has a bad reputation, parents are turning towards the positive aspects of room-sharing. It often means far fewer health risks for the baby, and it is more convenient for night-time feeding. The key is to do this safely. Check out our website to help you research safe bedtime options, so that everyone can enjoy a bit more rest.